As the UK’s very first hybrid agency, EweMove Sales & Lettings is proud to lead the way across the property industry. And, with its overarching ethos based on providing clients with the highest quality solutions to their property needs, it combines the very best elements of traditional estate agency with the very best technological innovation and customer service. A key element of EweMove’s unique offering is its website which – right from the outset – needed to reflect all of the brand’s values. It needed to not only ensure that customers remained at the very centre, but also to differentiate the brand from the competition, and deliver higher lead generation and customer retention. 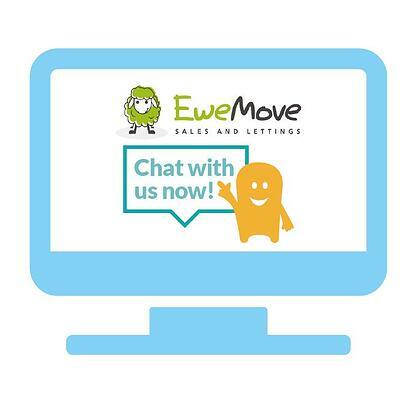 Yomdel’s intelligent managed live chat service was incorporated into EweMove’s website to provide its online visitors with the opportunity to communicate with an agent around the clock as well as support its Head Office (Sheep Pen) from a franchisee recruitment perspective. Interactivity, one-to-one communication, and flexibility have always been at the heart of Yomdel’s service delivery – as well as those crucial high quality leads. 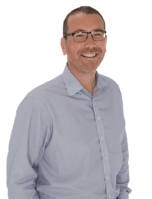 Within the first six months of going live, Yomdel had generated 955 high-value leads on behalf of EweMove… “With Yomdel, it’s not just about generating leads but about the building of relationships, the pre-qualification of leads, and the nurturing of them until our teams are ready to convert them,” Nick said. Yomdel has continued to support EweMove’s incredible ongoing growth since it was acquired by The Property Franchise Group, as they help experienced estate agents start their own businesses. Nick Neill commented: “With individuals having busier lifestyles than ever before, we needed to provide each and every one of our existing, and potential customers with the highest levels of flexibility, as well as excellent and very personal customer service.